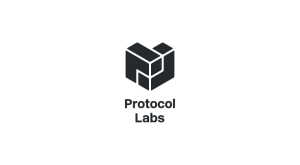 Loopring, the open-source protocol for building decentralized exchanges, has announced the technical design of its protocol 3.0, following a period of comprehensive research and development. 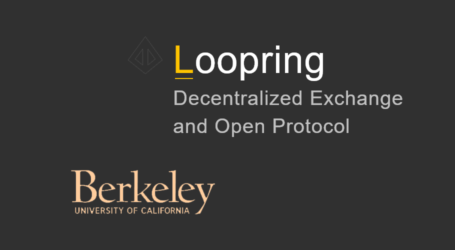 The release represents a significant milestone for the Loopring protocol, combining innovative blockchain technologies and zero-knowledge cryptography in order to dramatically increase throughput and bring fully-functional decentralized exchanges a step closer to competing with their centralized counterparts. 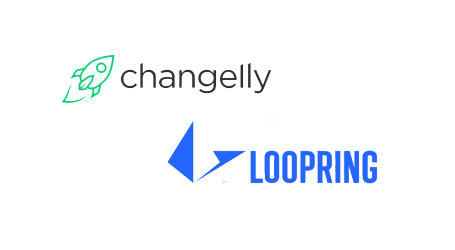 Open-source and blockchain-agnostic, Loopring facilitates the creation of decentralized exchanges on any public blockchain that offers smart contract support. 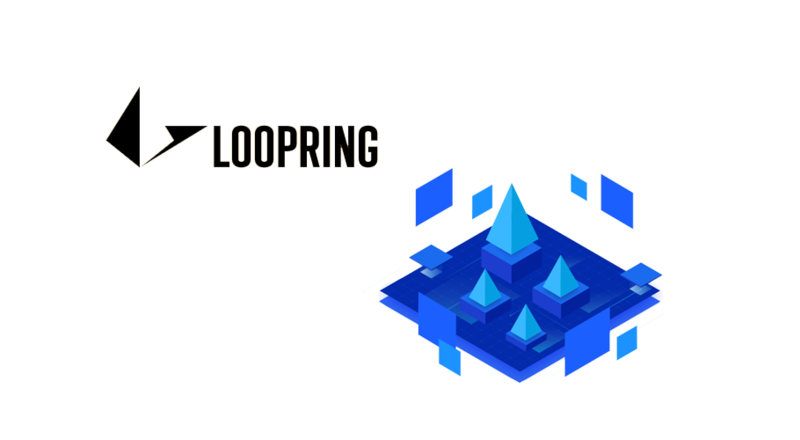 Currently deployed and focused on Ethereum, Loopring circumvents many of the traditional shortcomings of DEXs, such as low liquidity and high latency, while offering users the many benefits of non-custodial trading, including improved security and privacy. 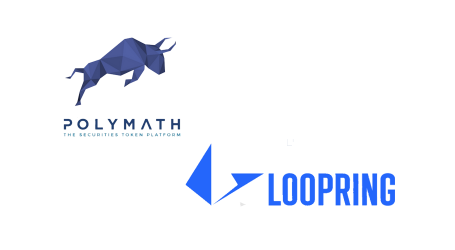 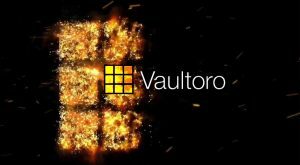 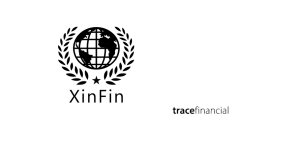 Loopring recently partnered with PwC China to research the emergence of stablecoins, and also trialed peer-to-peer trading of security tokens on a decentralized exchange with security-token platform Polymath.